See our Registration page to register for our 2019 season registration form. The Weston Baseball Association is a local baseball league for boys and girls ages 4 to 15 as well as older players ages 16 to 21. 2019 is our 16'th exciting season of bringing the joy of baseball to the young people of Weston, Pelmo and Downsview. For specific information on the baseball programs we're offering in 2019, please see our Registration page. 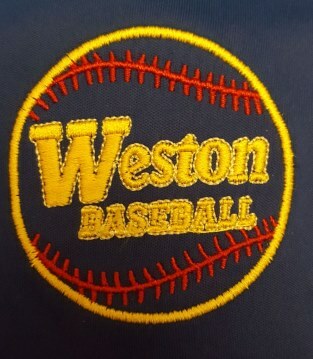 Please see the News and Events page for more information on upcoming Weston Baseball events. We will be accepting payment using Interac e-Transfer.....If you are going to use this method of payment please call us to get further instructions.